According to Axiom Consulting Partners, a firm that helps businesses to clarify strategy and achieve sustainable, profitable growth, greater gender balance in the workplace can help companies improve their performance, operating results and market valuation. However, the current representation of women’s contribution in the workplace remains underrepresented. Looking at the general picture, diversifying the workplace brings good results. A recent study has said that Fortune 500 companies with at least three female directors saw a jump on their ROI by 66%, an increase in sales returns by 42% and an increase on return on equity by 53%. A separate study by research firm Gallup states that companies with more diverse staff have a 22% lower turnover rate. Work-life balance is one of the most important aspects for attracting and retaining talent, especially if you are looking to target experienced women with families. Offering flexibility in their working arrangements will encourage them to join your organisation and stay longer. Some examples include offering additional leaves for mothers, creating flexible working hours and introducing subsidised day care. Security has been an issue for women working in BPOs. Organizations need to ensure they provide a safe place of work, where facilities are strictly monitored and transportation is easily accessible. Further, ensure there are anti-harassment policies in place, healthcare and awareness programs, as well as recreational activities and family days. Women today stay at their jobs because they want what any professional wants – they don’t just want rewards, but a roadmap to success. Don’t reward people simply for their loyalty, because that will lose its appeal down the road. Instead, clearly define what you are offering in return for their services and provide internal career coaching to empower women to manage their own careers. Promoting progressive thinking across all branches of an organisation fuels performance. Foster a culture that embraces diversity, encouraging and rewarding people based on their achievements and their potential capabilities. Encourage women to speak up and be flexible in awarding responsibility and giving equal opportunities for growth. The world has seen the women in the US rally for equal pay, because women in the country only make 66% of what men are paid for the same or similar work. By offering to offer equal pay for similar work, show both current and prospective employees that you are an equal opportunity employer, attracting–and eventually retaining–more highly qualified women on your team. This month’s celebration of Women’s Role in History Month and International Women’s Day is the perfect time to evaluate gender balance in the workplace. 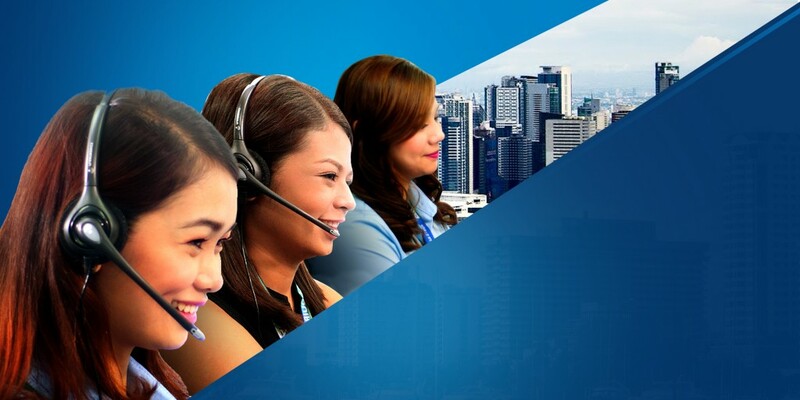 As we celebrate the social, economic, cultural and political achievements of women, let’s take steps to achieve this balance in the BPO industry. At Acquire, we believe diversity must start at the top. We have an executive committee equally composed of men and women from different nationalities and age demographics. Our CEO, Scott Stavretis, strongly believes in having a diverse group of people to provide an exciting range of opinions. This approach to diversity is carried over across the organisation–ensuring we always remain an equal opportunity employer.